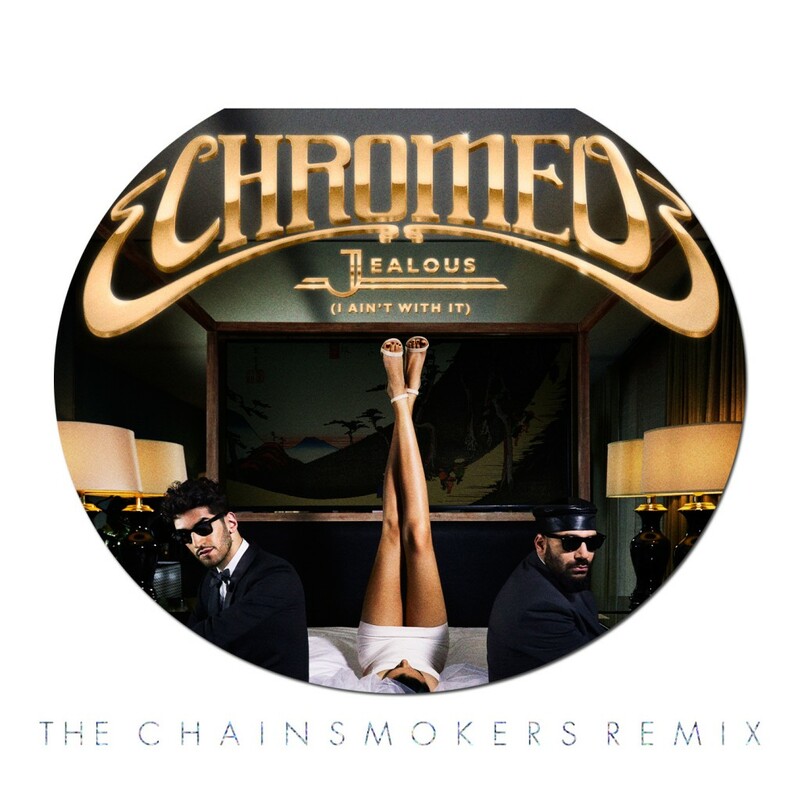 This track, “Jealous (I Ain’t With It)” by Chromeo was just released about a weekend out. The fact that The Chainsmokers have put out a remix already is beyond impressive. It is also quite amazing that despite how quick it turned out, it turned out well. It has that indie progressive sound there and it sounds good. This is the first track off of Chromeo’s album, White Women that is released into the wild. For being the first track, I can’t wait until I see more. Check it out below!